I also do commercial work! One service i offer is headshots. This session was really fun. 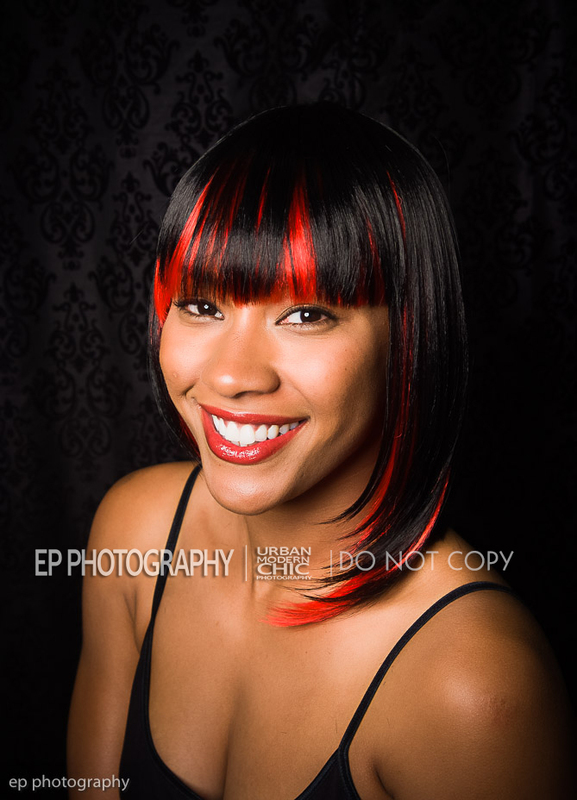 We did these head shots for Ladies & Gents Salon while shooting their TV commercial. I just love the red hair. This was done before the TV show Gothm was on air. Maybe Jada Pickets character got the ideal from them!